Maybe you don't like Apple, maybe you've seen some cheap tablets, or maybe you have an Android phone and love it. 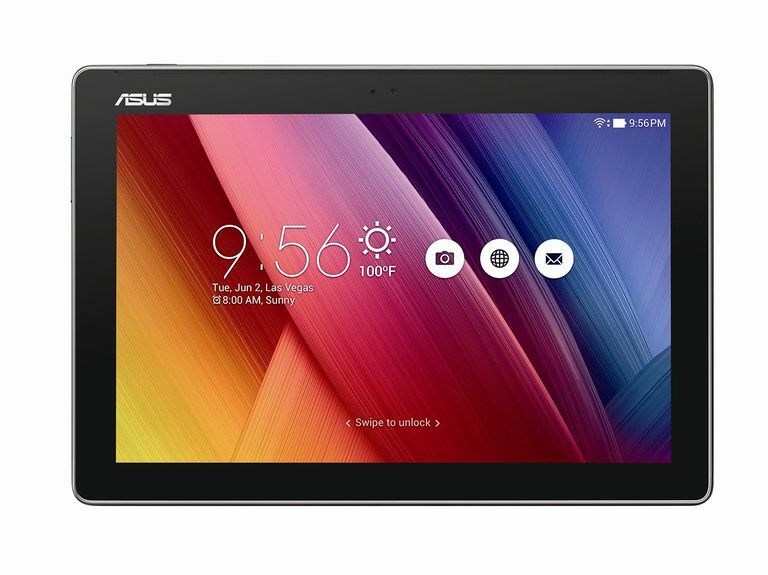 For whatever reason, you're looking to buy an Android tablet. Before you do, however, here are a few things to keep in mind. Android is an open source operating system. Anyone can download it for free and put it on their devices for free. That means it powers things like car stereos and digital picture frames, but those uses are still well beyond what Google originally intended. Version 3.0, Honeycomb, was the first version officially approved for tablets. Android versions below 3.0 were not intended for use on bigger tablet screens, and many apps will not work properly on it. When you see a tablet running Android 2.3 or below, proceed with caution. Google doesn't have a lot of control over Android once it gets released to the masses, but it does have control over the Android Market. Until Honeycomb, Google did not approve non-phones to connect to the Android Market. That means if you get a cheap tablet that runs on Android 2.2, for example, it won't connect to the Android Market. You can still get apps, but you may not get as many apps, and you'll have to use an alternative market to download them. If you want to run the most Android apps, get a tablet that runs the most recent version of Android. Android tablets can be sold with Wi-Fi only ​or with 3G or 4G wireless data access. Often they're sold at a discount, in exchange for a contract with a cellular service provider, just like phones. Check the fine print when you check the price to see if you're committed to two years of payments on top of the price of the device. You should also check to see just how much data that buys you. Tablets can use more bandwidth than phones, so you'll need a plan that expands if you need it. Just as device makers are free to modify the Android user interface on phones, they're free to do it on tablets. Manufacturers say this is a wonderful thing that sets their product apart, but there are disadvantages. When you buy a device with a modified user interface, such as the HTC Sense UI on the HTC Flyer, apps may need to be rewritten to work properly on it. When someone shows you how to do something on Android, it won't always work the same way for your modified version. You'll also have to wait longer for OS updates since they'll all have to be rewritten for your user interface.